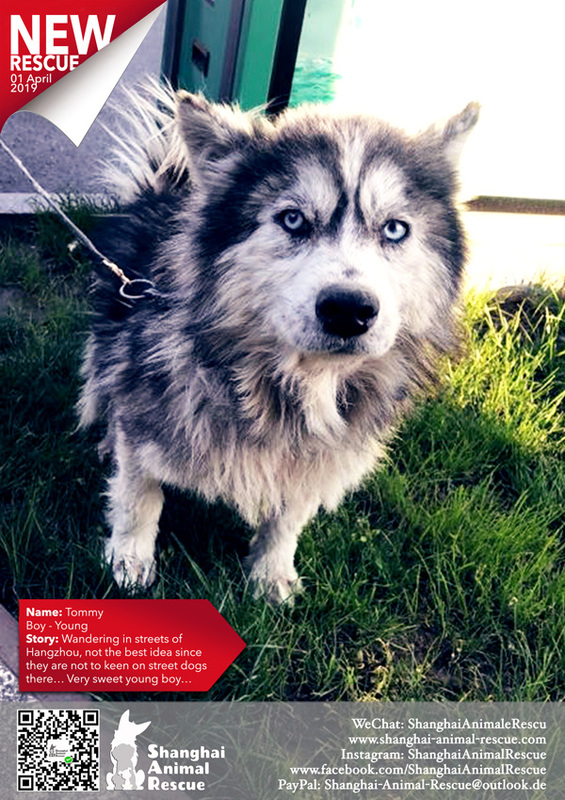 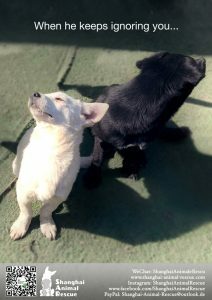 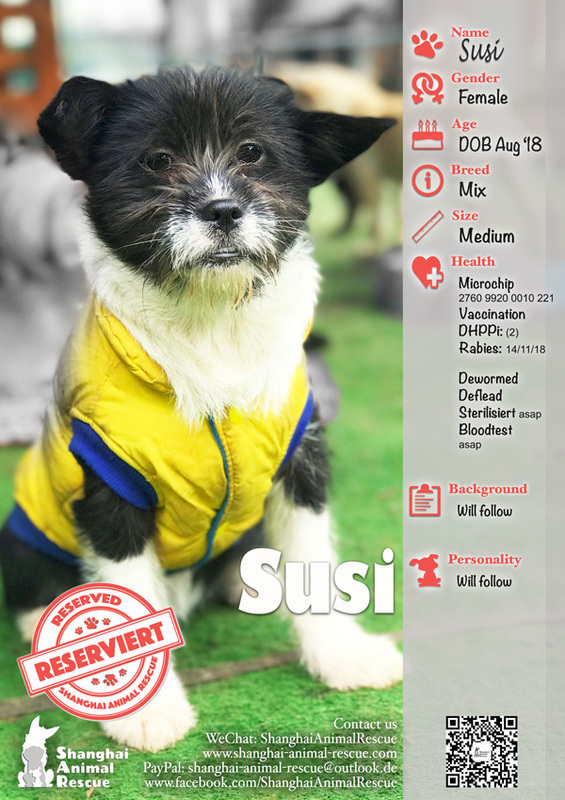 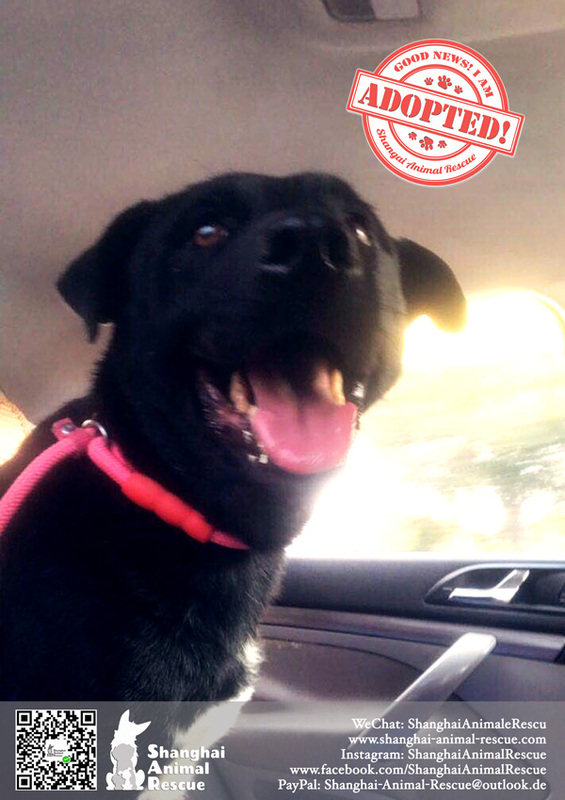 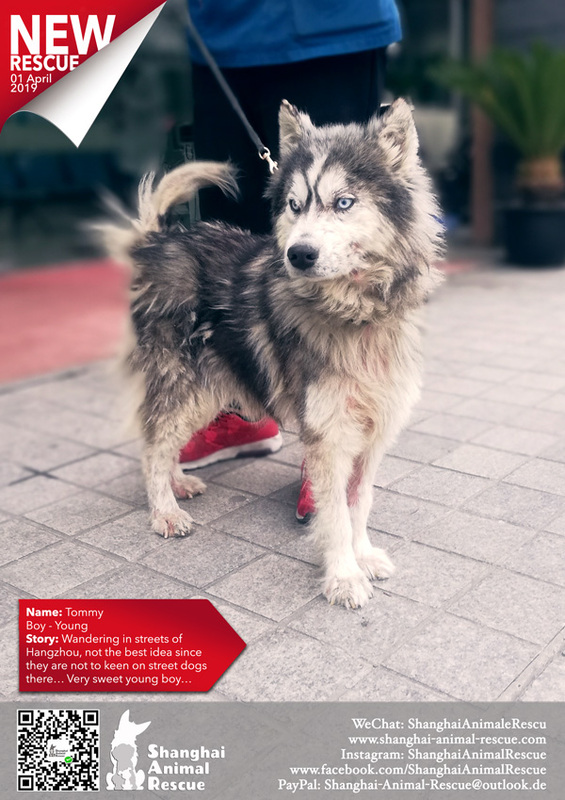 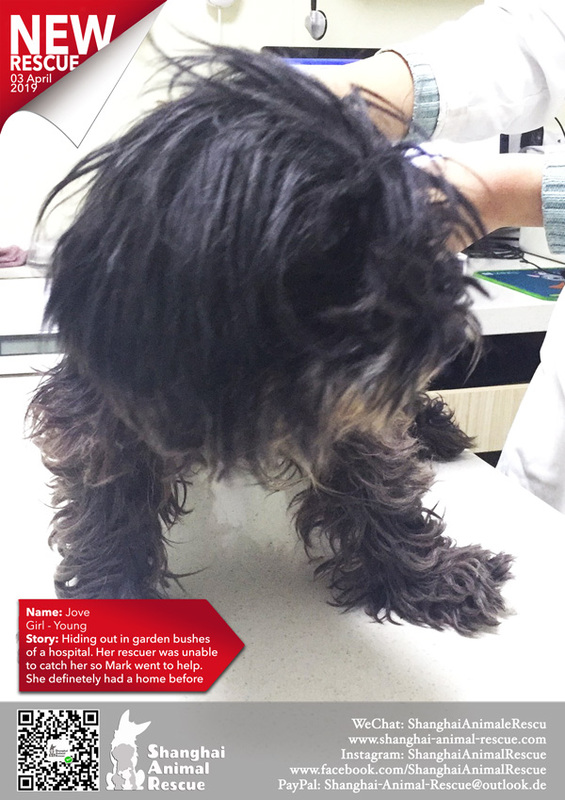 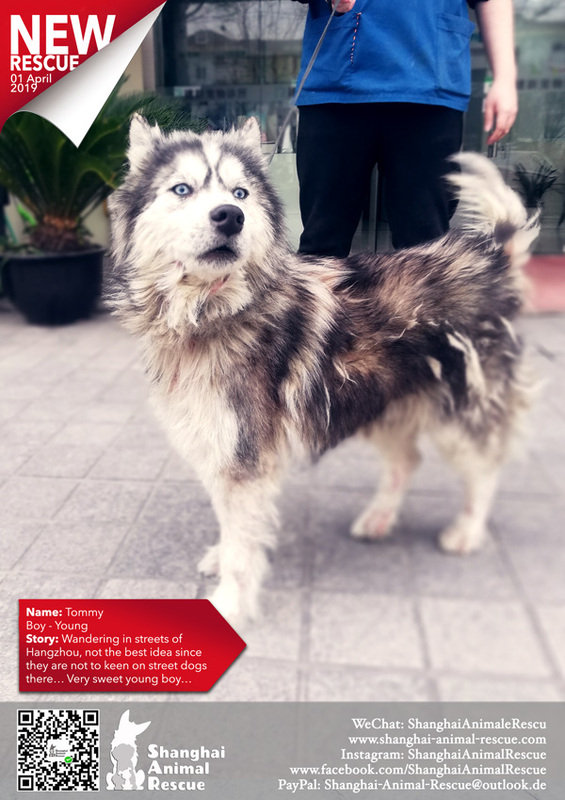 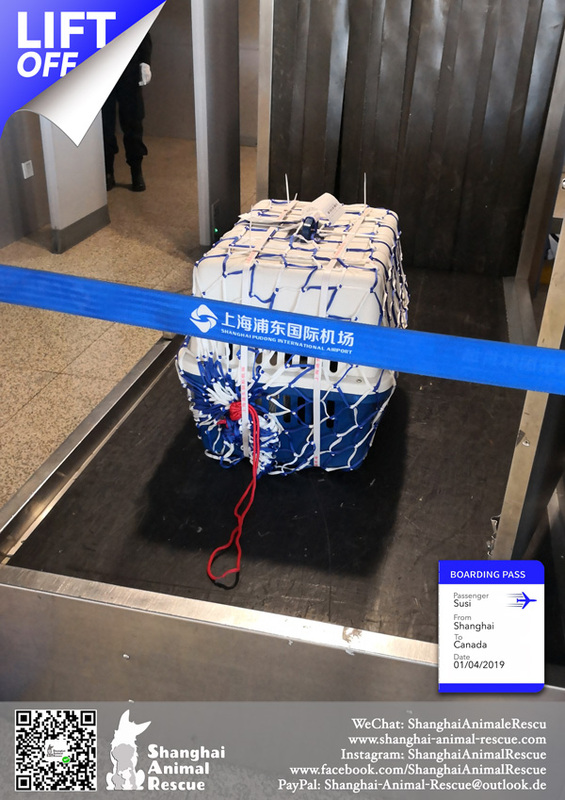 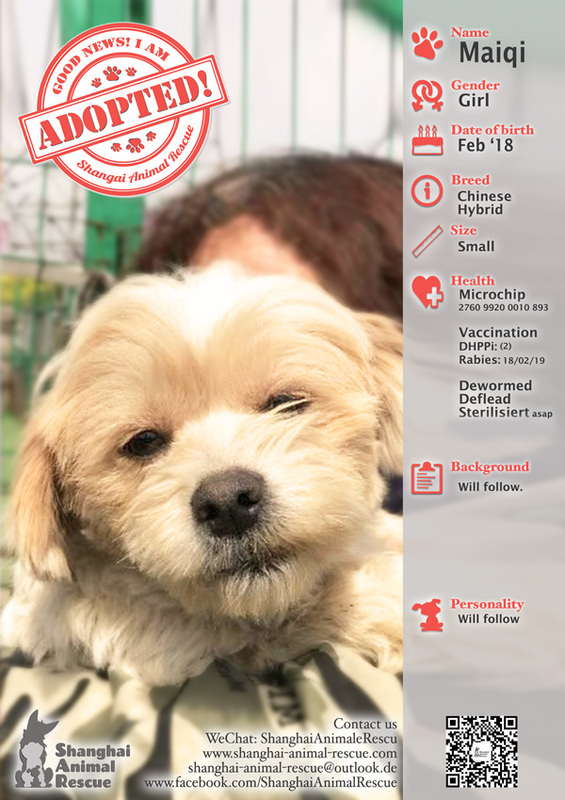 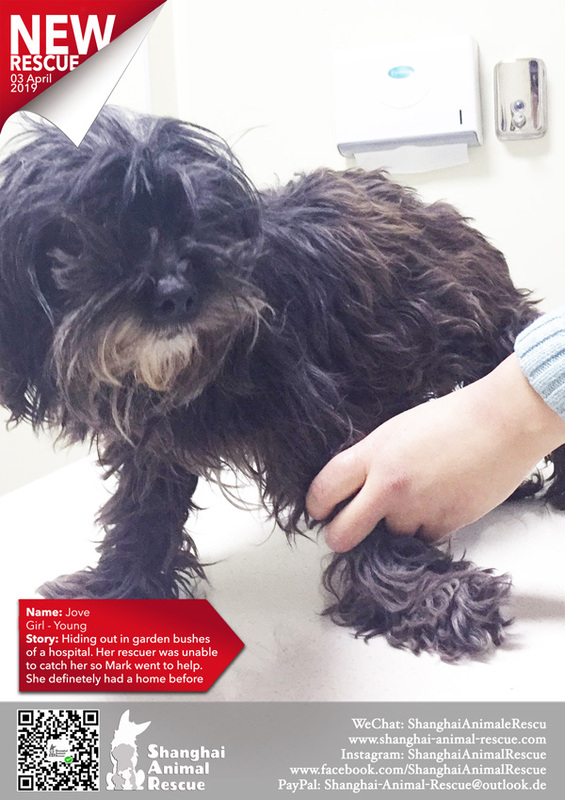 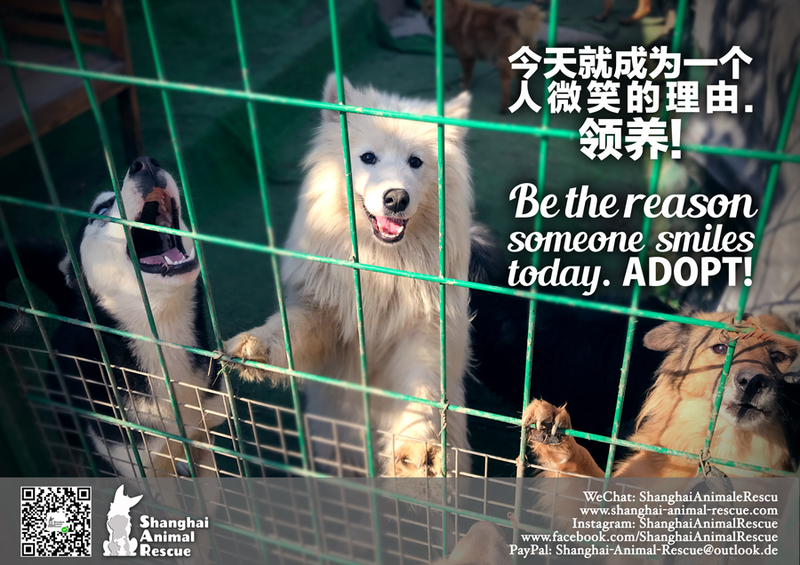 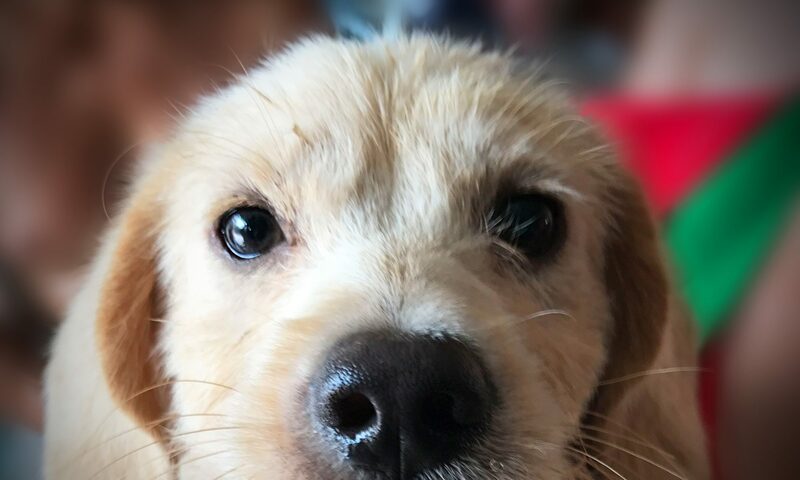 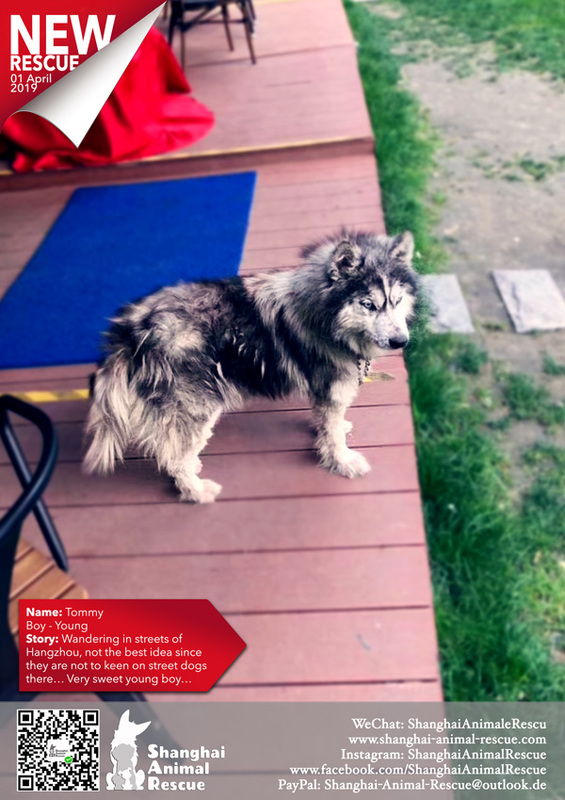 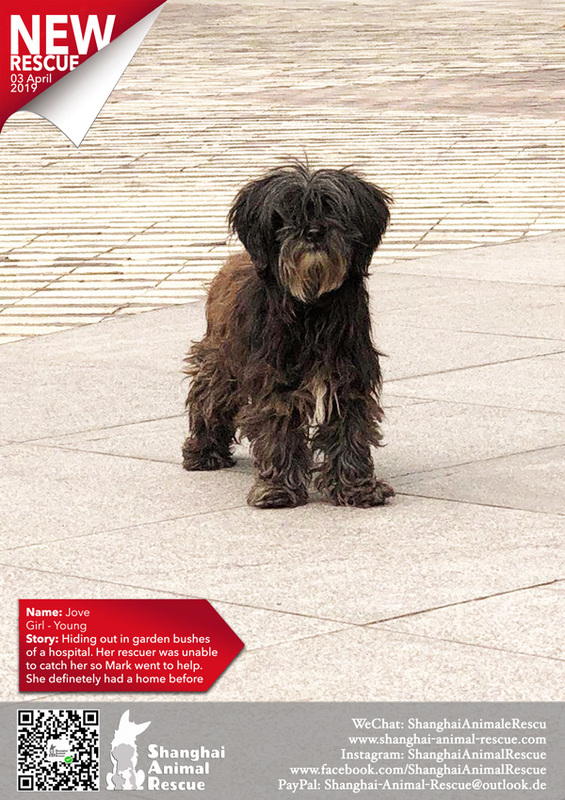 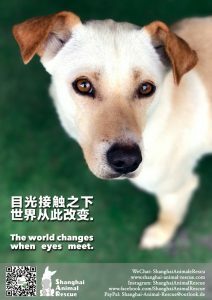 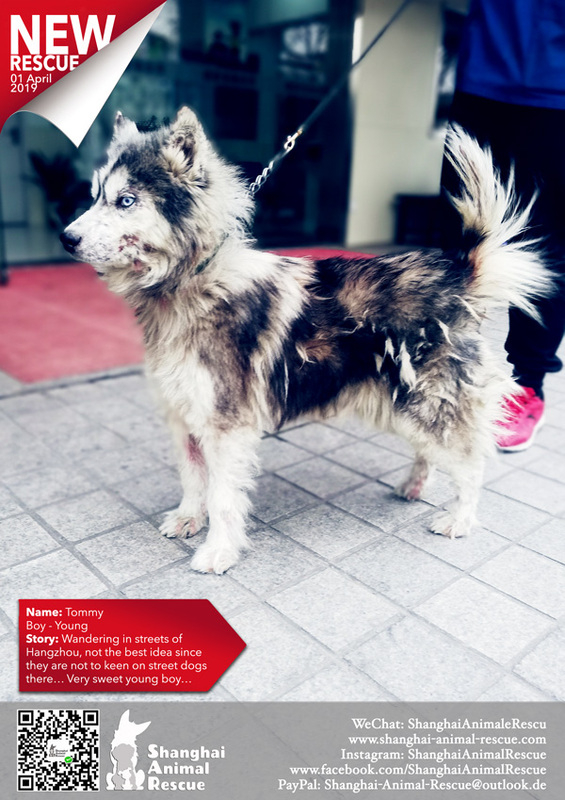 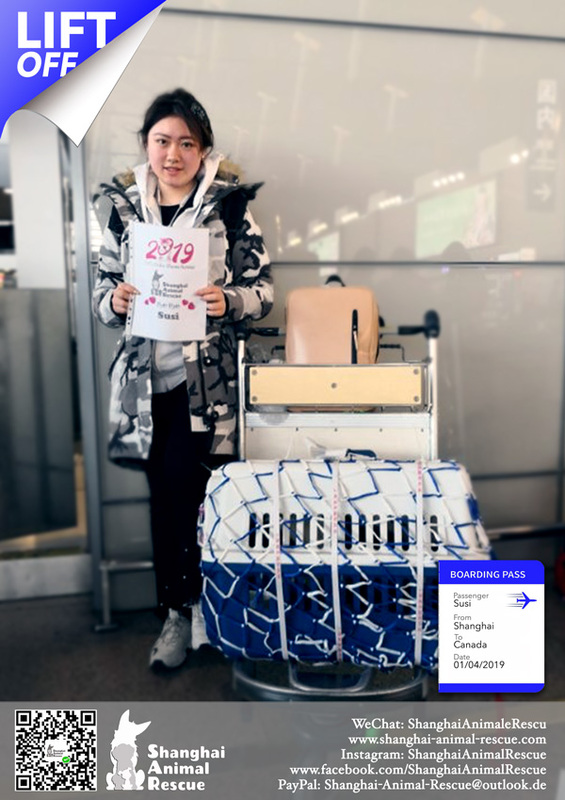 Shanghai Animal Rescue – Page 3 – Adopt a Chinese street dog! 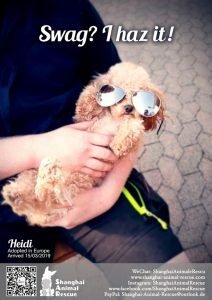 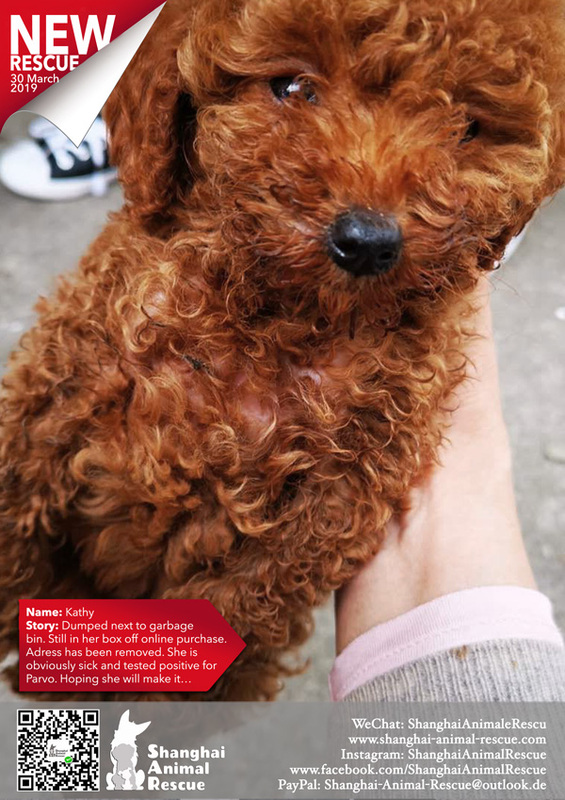 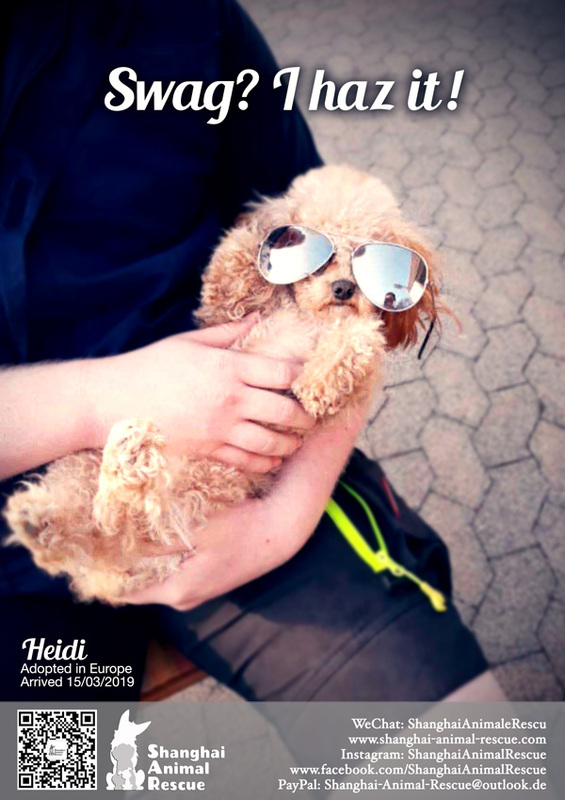 For a little 50 euro you can buy “a purebred toy poodle” on Taobao. 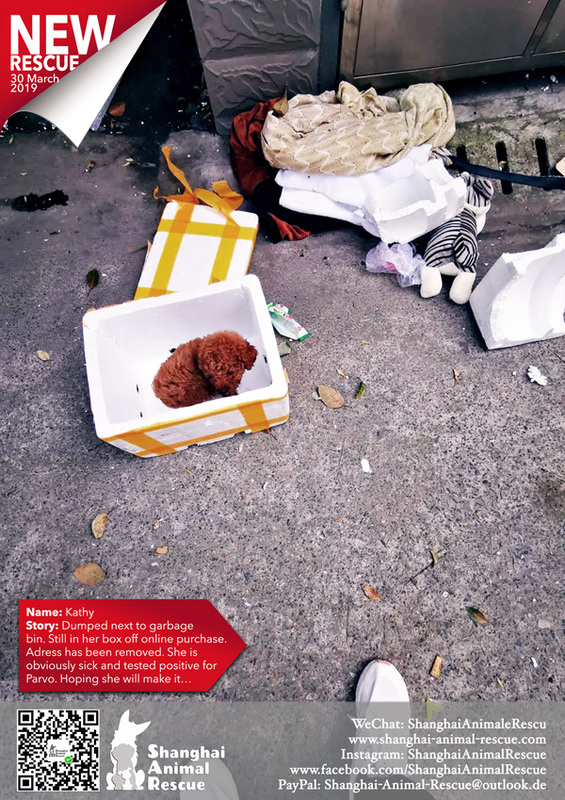 Delivered to your door the next day. The pictures in the advertisements are super cute. 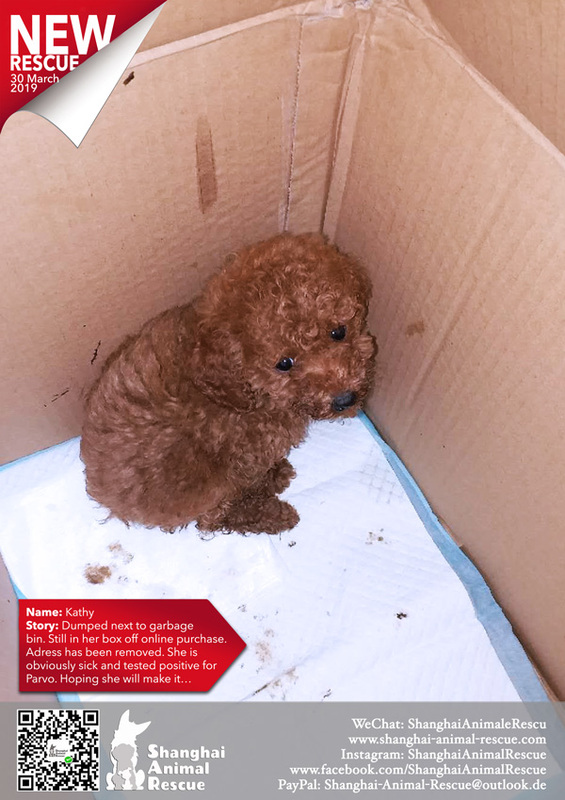 BUT reality is a lot less cute, as ALL these online pups turn out to be severely sick. 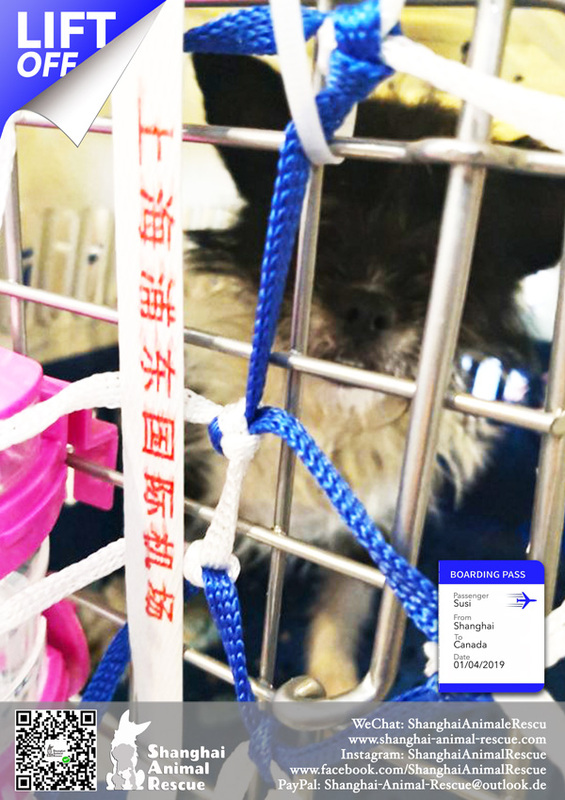 Puppy mills are the source of all suffering WORLDWIDE, China is no exception. 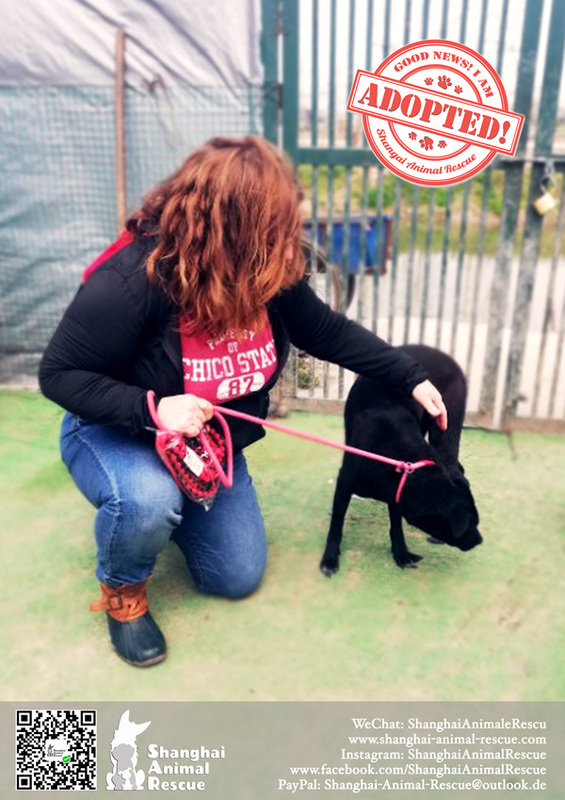 As long as people keep falling for these scams, dogs will suffer… Kathy will be given a fighting chance. 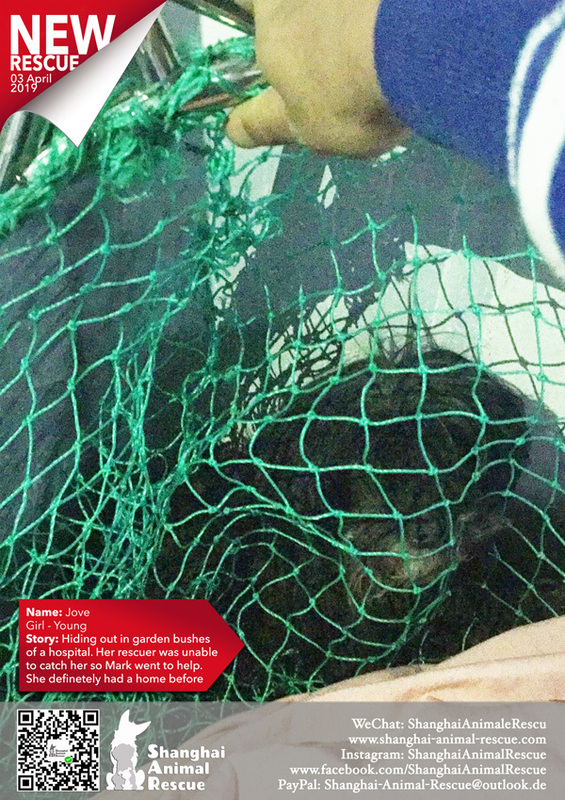 We hope her brothers, sisters and her parents are ok. 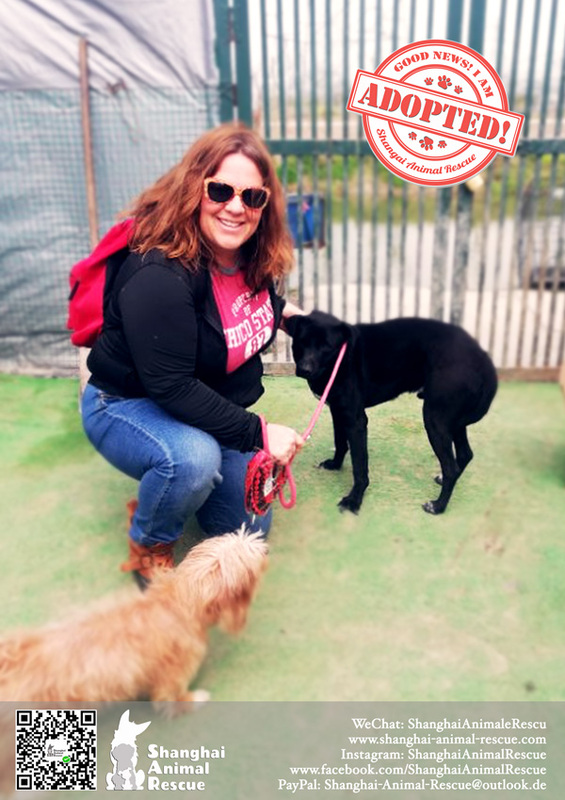 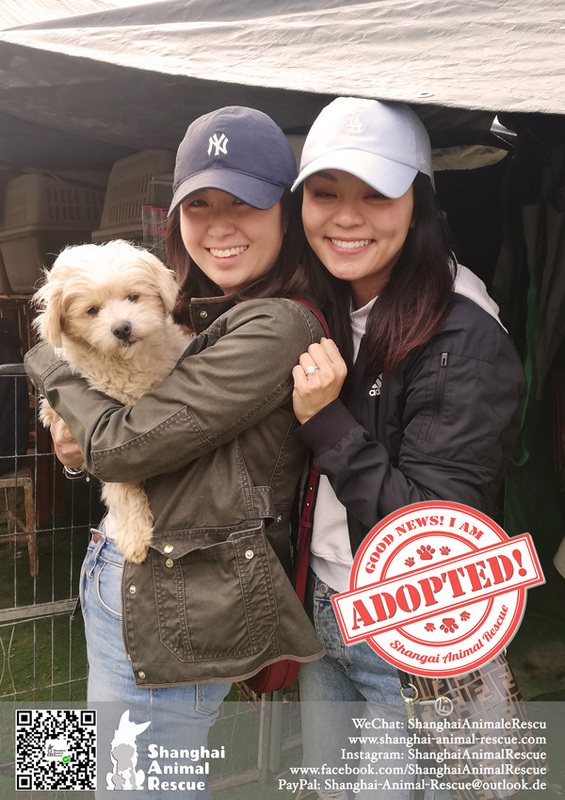 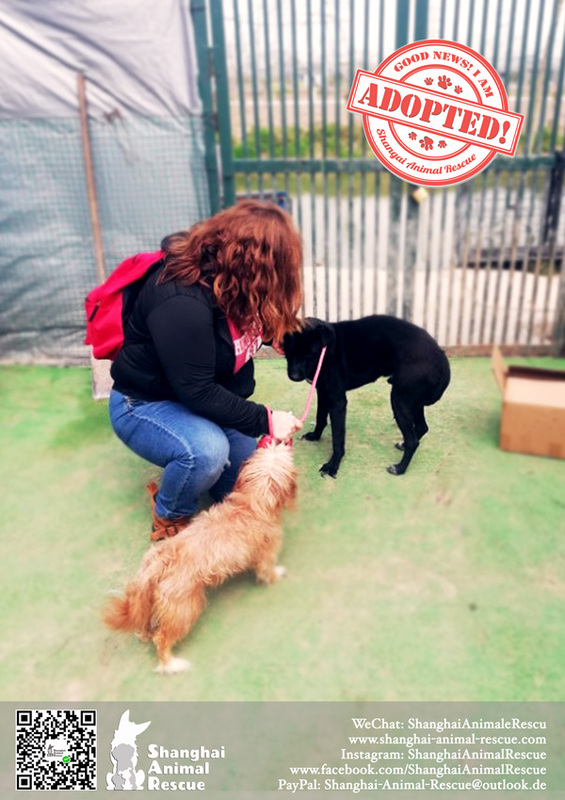 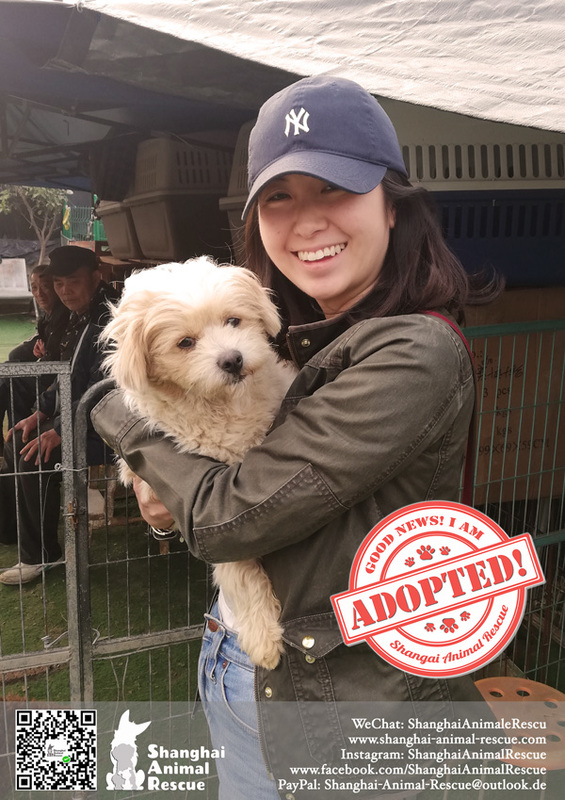 Chance is small..
🎉ADOPTED🎉 Sweet Maiqi found herself a sweet mummy! 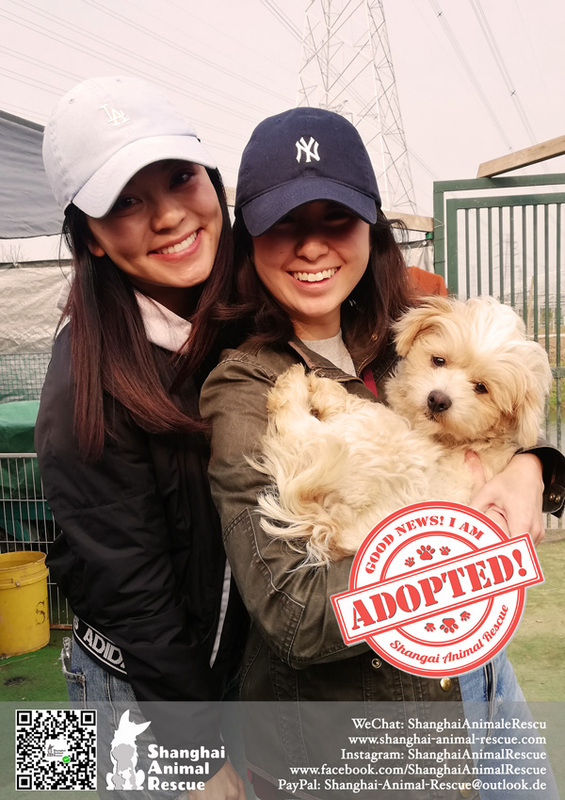 Pure girl power💕 Thank you to sweet adopter!